If you’ve ever thought to yourself, “Screw this, I’m moving to Japan,” it’s time to get packing. Japan has launched a nationwide program to occupy as many abandoned houses as possible, which means the stress of paying your rent could soon be a thing of the past. Akiya banks are databases of lived-in homes that no longer have owners. These houses are leased out for free, or next to nothing, to quell the high number of abandoned abodes in Japan. 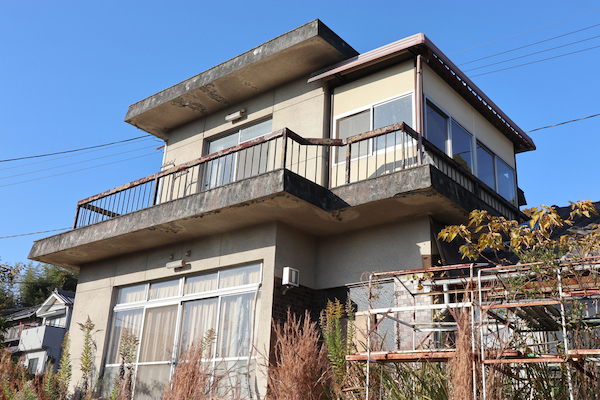 According to The Japan Times, which cites a 2013 government report, there are about eight million abandoned and deserted homes on the outskirts of major cities in Japan. This is largely due to the nation’s aging population. Japanese superstition is also at play for the remarkable count of now-vacated properties in the country. Those associated with “lonely deaths,” suicide, or murder are deemed to be unlucky, making it difficult for them to be sold, according to INSIDER. Further, settling down isn’t of utmost priority to the younger generation anymore, hence the lower demand in getting houses. Many people are thus forced to give away their homes, and governments are even providing subsidies to potential buyers to renovate the spaces. If you’re a fan of Japanese culture, or just want to start anew, your new life might just be a flight ticket away.